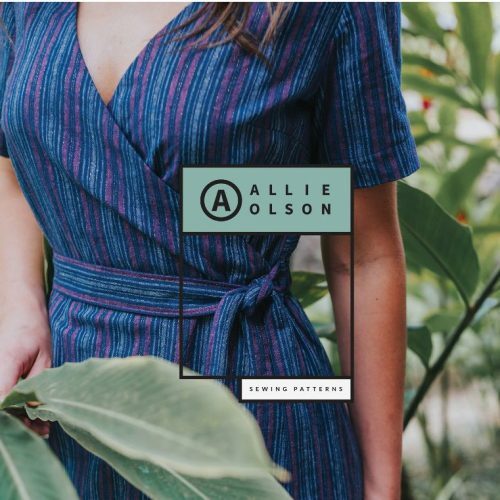 Allie Olson Patterns have been created by Allie Olson, the founder of Indiesew, an online sewing community for the modern woman. Allie’s mother taught her to sew at age seven and decades later, sewing is still all she can think about. She’s passionate about keeping creativity the top priority in her life. Allie wants to make dressmaking less daunting, so she curates the best selection of sewing patterns and resources to take the frustration out of sewing your own clothes.